Brandon is an electrical design intern. He has worked for Froce Design for over a year and specializes in basic programming and cell assembly. 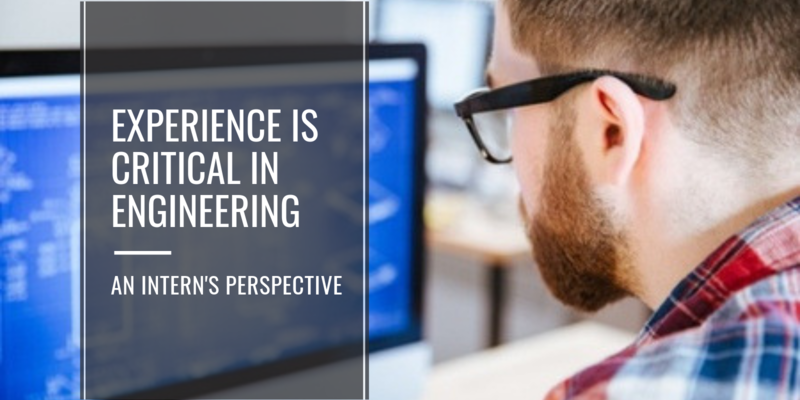 Brandon Mynatt, controls engineering intern, shares thoughts on his experience at Force Design. He joined us during the last semester of his high school career in 2017. He will soon be heading back to college in Florida for his sophomore year. So far, he has worked a full-time schedule here for two summers and a winter break (now that’s dedication! ).